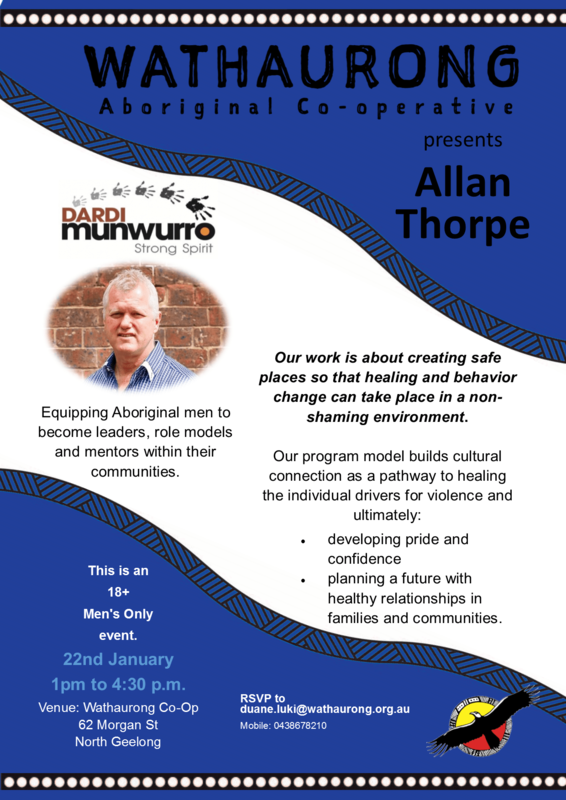 Our services provide Aboriginal families living or in transit in Wathaurong's traditional boundaries with assistance, increased and improved access to a range of culturally appropriate health, housing, education, employment and cultural services; contribute to improvements in community wellbeing; and build the capacity of the community to control its own affairs and achieve self-determination. We provide holistic and culturally secure services that contribute to a resilient, healthy community. We help parents to be their best so that their children will survive and thrive. We support people with stable housing, support with the justice system and maintaining independent living for Elders and people with disabilities. 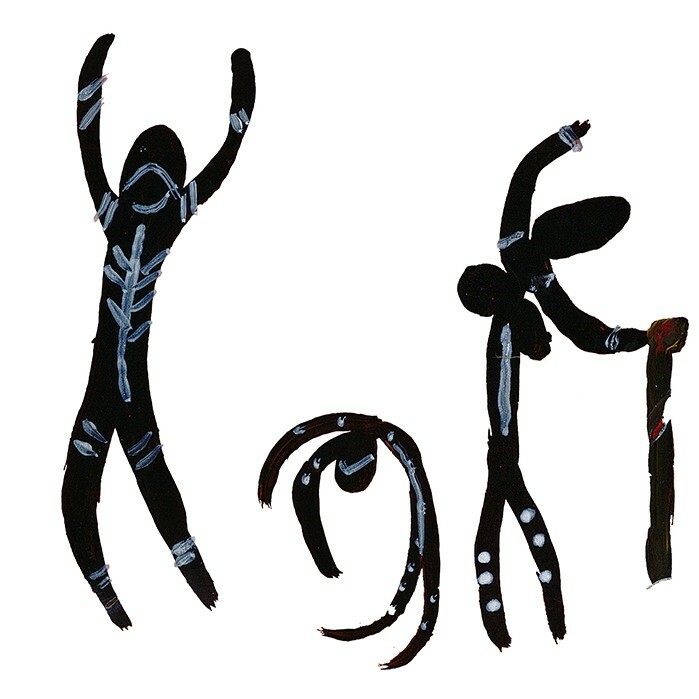 We connect Aboriginal people with their culture, language and community, and encourage understanding in mainstream society. 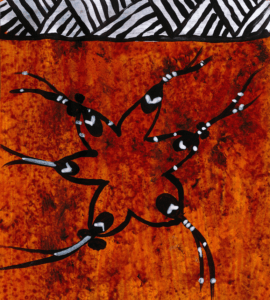 Since 1998, Wathaurong Glass has expressed Aboriginal art in glass and provide training and employment opportunities for community members. Great pride is taken in producing unique artwork, including windows and door glass, kitchen and bathroom splashbacks, artistic platters, bowls, corporate gifts, awards and trophies. With the beautiful You Yangs as its backdrop, Wurdi Youang is an important cultural area for the Wathaurong community. It provides cultural and country learning for our people, while we restore these grasslands to their traditional state and work towards benefiting our community by creating commercial opportunities. 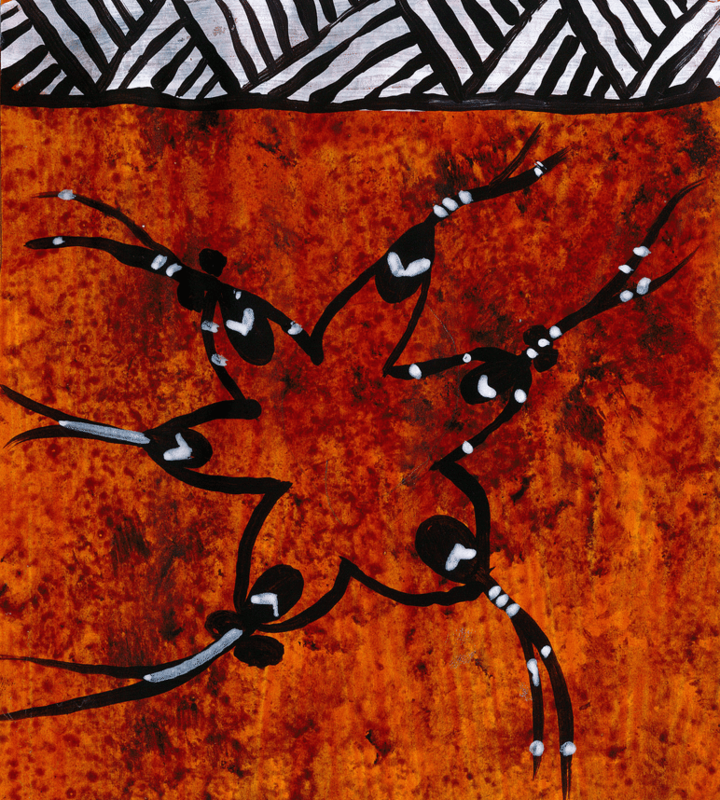 Welcome to Wathaurong (Wadda Wurrung). 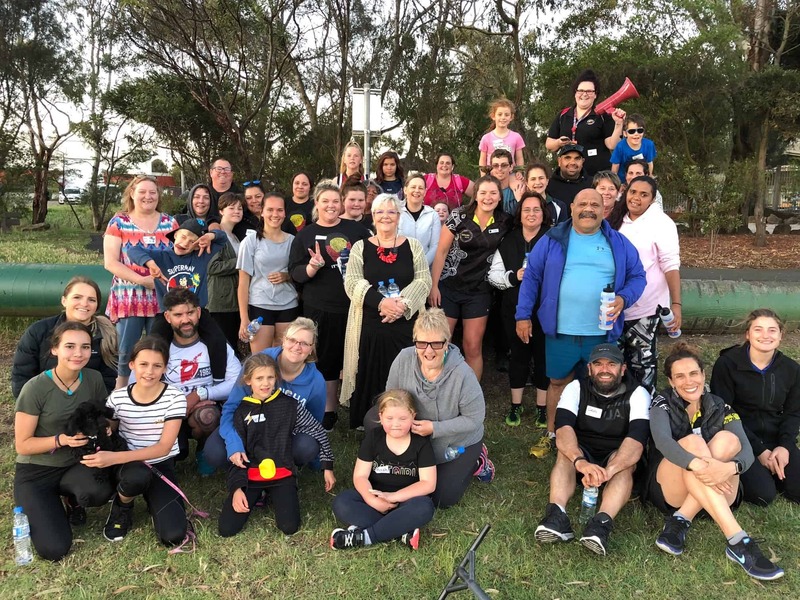 The Wathaurong community are a place-based community consisting of local Traditional Owners as well as Aboriginal people from all over Australia who have been long-term custodians of the land in this region. For more information about our cultural services, please contact us.